Kacey Musgraves's sparkling jumpsuits have stolen our hearts. 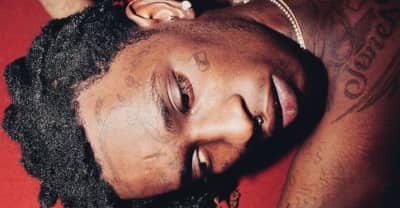 Young Thug made a country song for Easy Breezy Beautiful Thugger Girls. 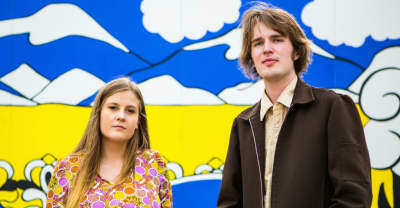 Watch a new music video for “Strange Country” by Kacy & Clayton. Margo Price's album Midwest Farmer’s Daughter is for Third Man Records. 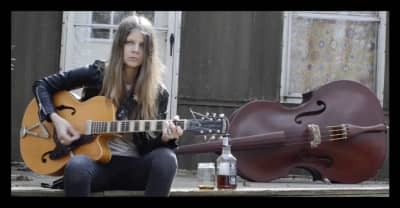 Watch her video for "Hurtin' on the Bottle." The lyrics and meaning behind Kacey Musgraves' Pageant Material song "Dime Store Cowgirl," in her own words.